The Vampire Diaries is coming to an end. That much was confirmed at the San Diego Comic Con panel for the CW drama. After 8 seasons on the air, the series will conclude early next year. We're now hearing that The Vampire Diaries Season 8 will consist of 16 episodes. That will be the shortest order ever for the series, but it could be a really good way to send the series off the air. The Vampire Diaries Season 7 struggled to keep the full 22 episodes engaging, so trimming the order will help to keep the action flowing. There shouldn't be too much filler. It also means you'll get to see Elena sooner if Julie Plec manages to get her back. Sister series, The Originals only has 13 episodes, but that was to be expected considering the mid-season launch. 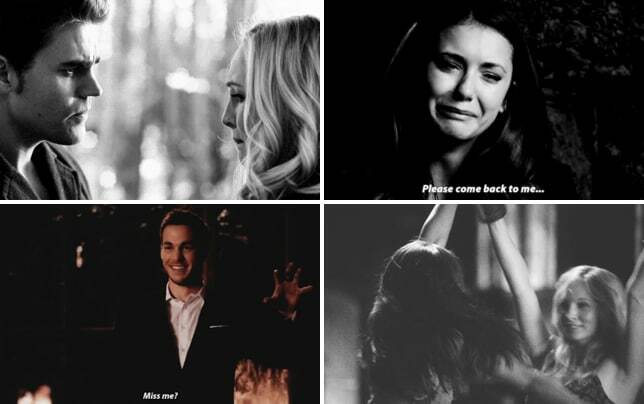 It will be hard saying goodbye to The Vampire Diaries, but it's great knowing that there will be a conclusion. A lot of shows don't have the luxury of knowing when to start wrapping things up. 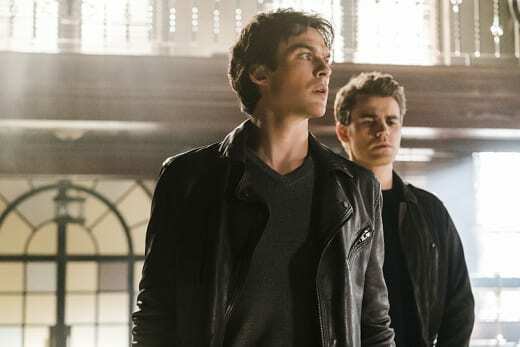 The final season is expected to pick up with Damon and Enzo working with the root of all evil. Her name is Sybil and she will be played by UnReal's Nathalie Kelley. It should be intriguing to find out if she can actually mimic Nina Dobrev's Elena, or if that was some sort of mind trick she played on Damon on The Vampire Diaries Season 7 Episode 22. 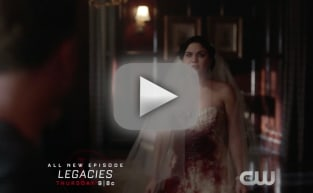 Remember you can watch The Vampire Diaries online right here on TV Fanatic. Relive all the best moments now! What do you think about the shorter season? The Vampire Diaries Season 8 premieres on October 21!